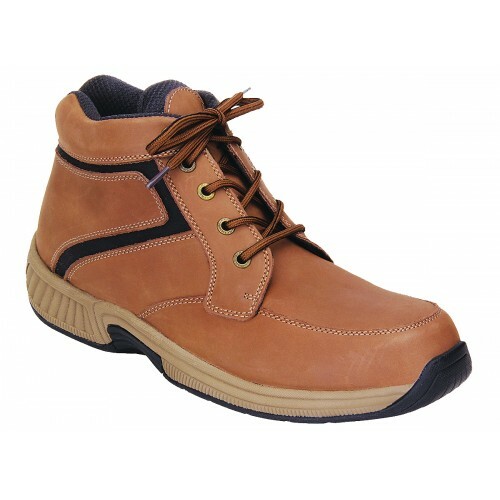 Whether you need men's boots for style or work, you must always consider comfort as one of your priorities when selecting footwear. 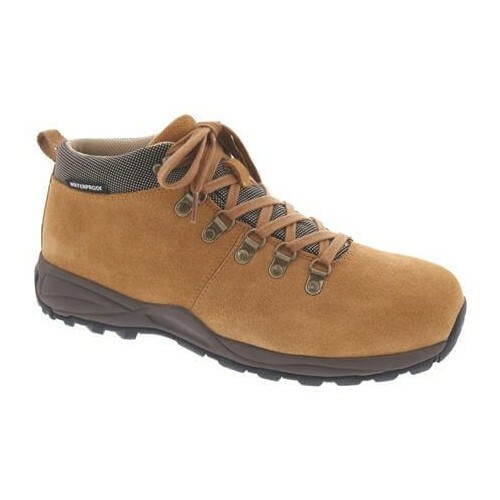 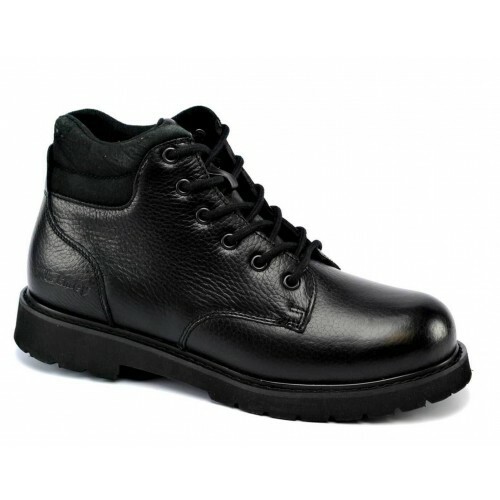 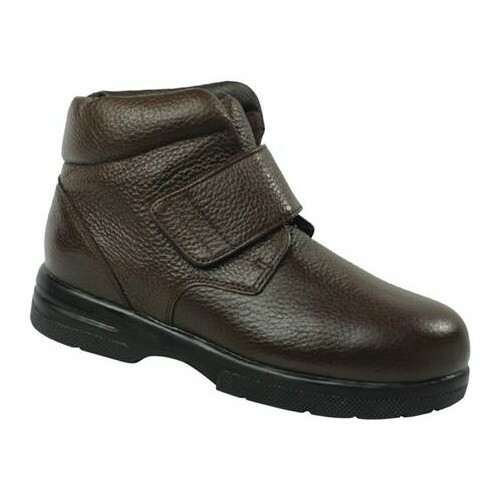 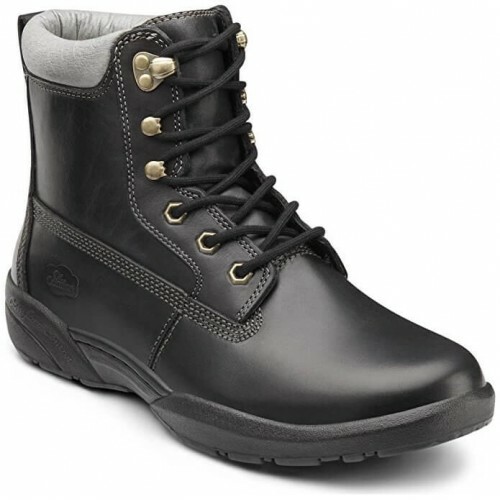 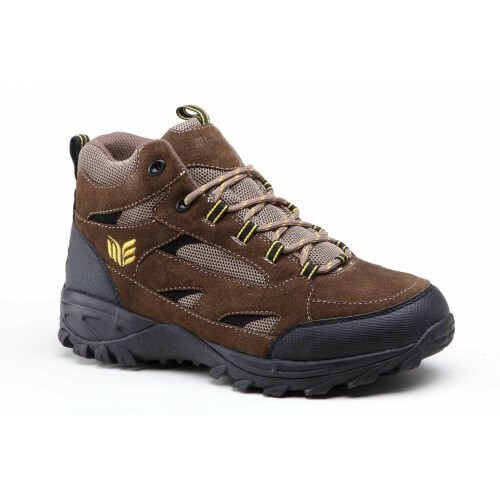 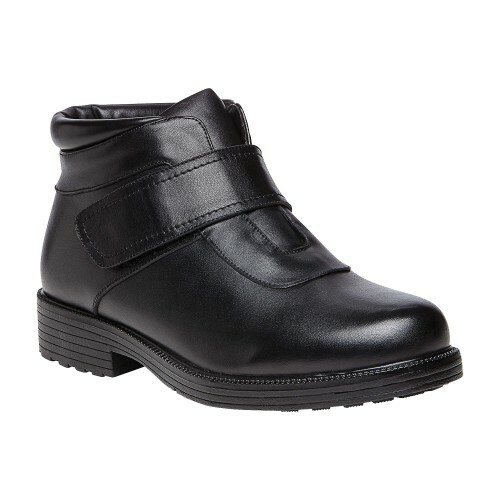 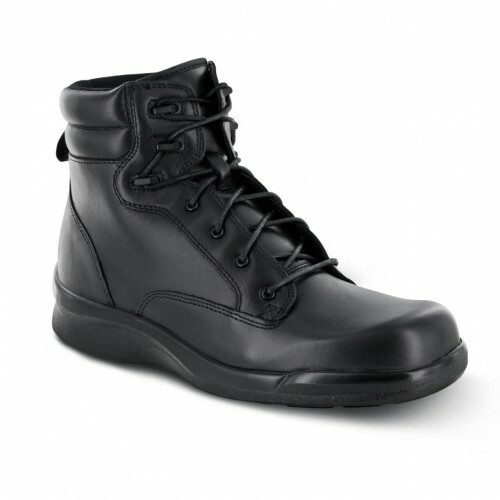 With our selection of men's orthopedic boots, you can expect quality and comfort that lasts. 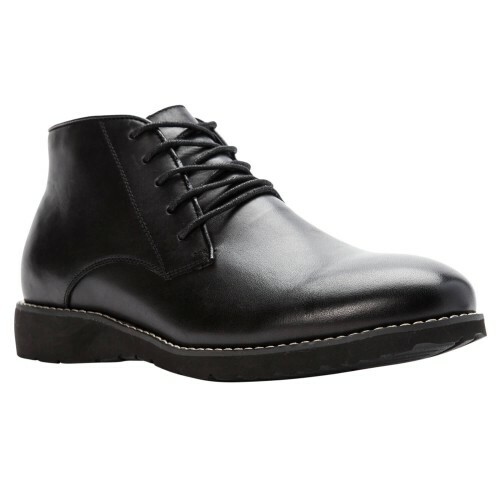 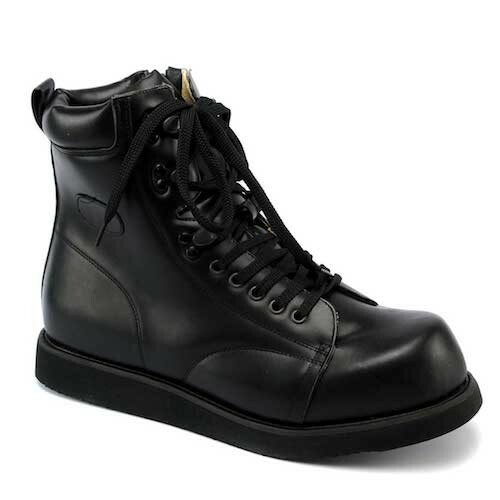 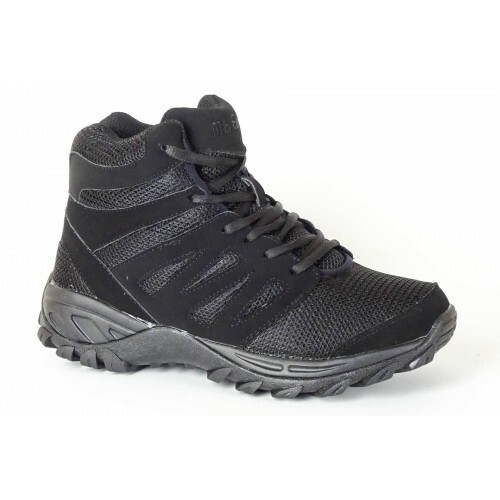 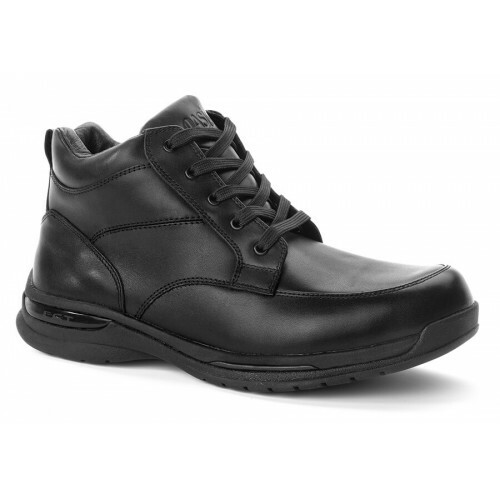 Choosing a high value pair of men's orthopedic/diabetic boots can have a huge impact on your daily life. 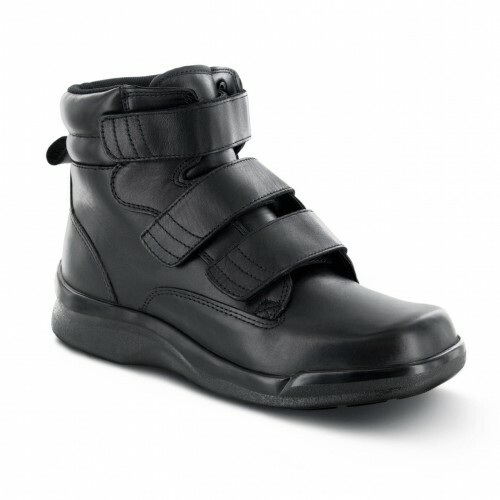 Let's face it - living with foot pain is no joke. 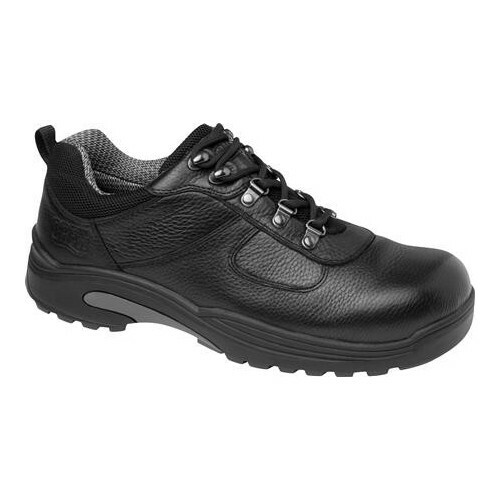 The selection below offers solutions to a variety of foot conditions such as bunions, hammertoes, edema, and more. 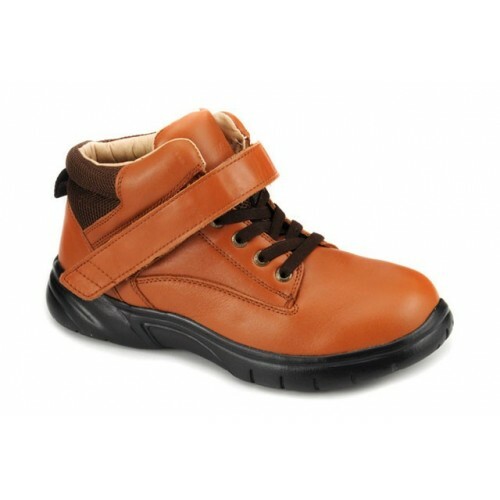 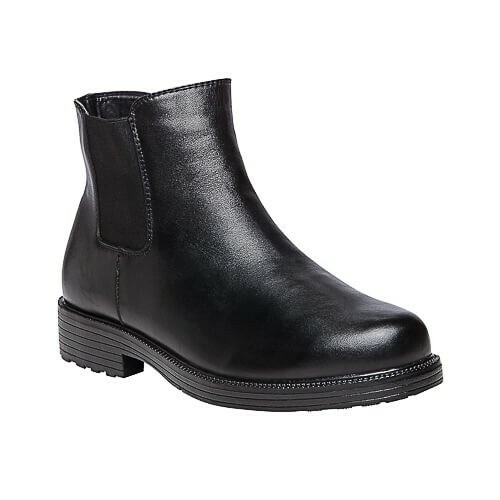 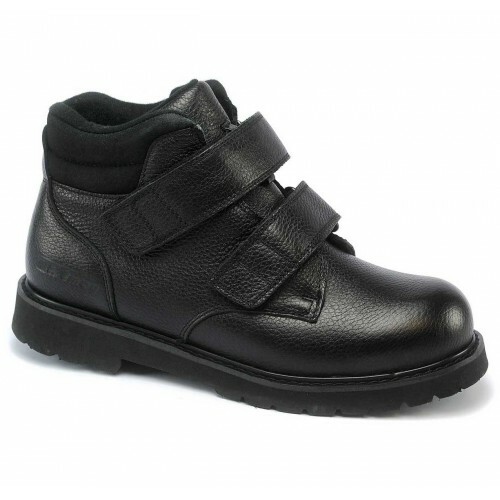 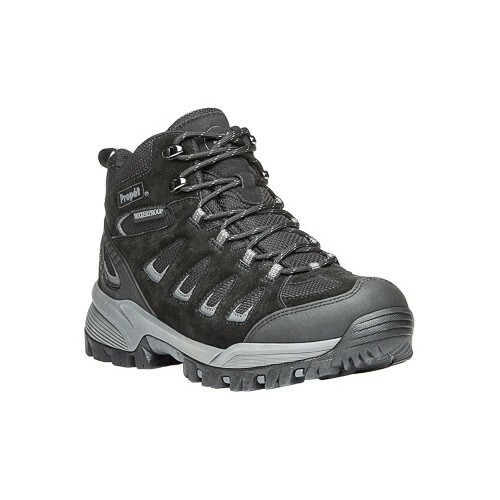 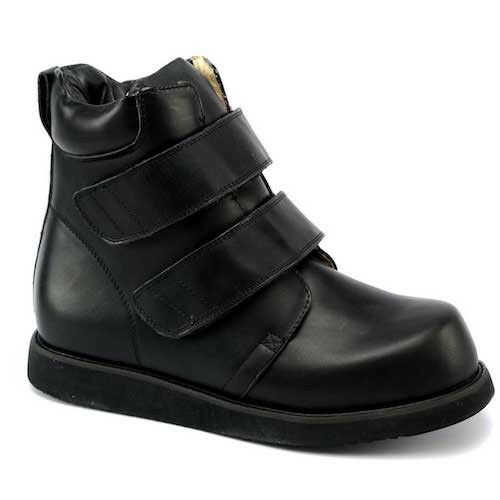 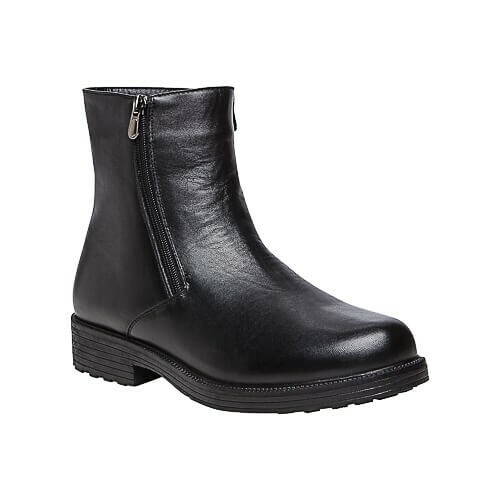 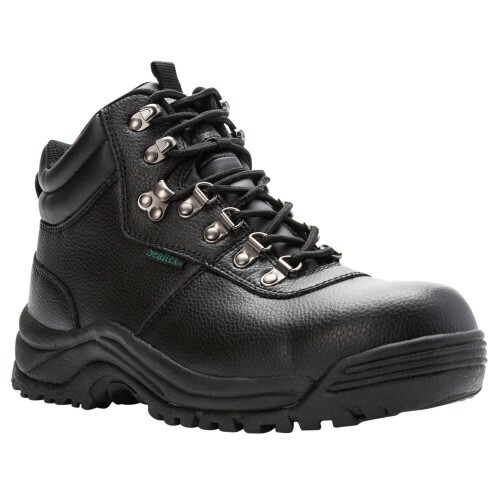 Plus, our boots feature stability and mid-foot support to help alleviate lower body pains associated with foot problems. 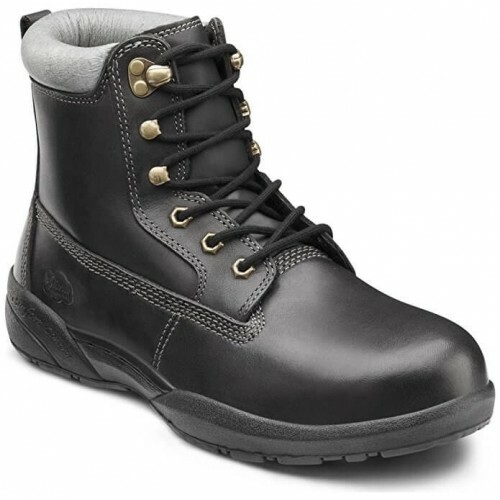 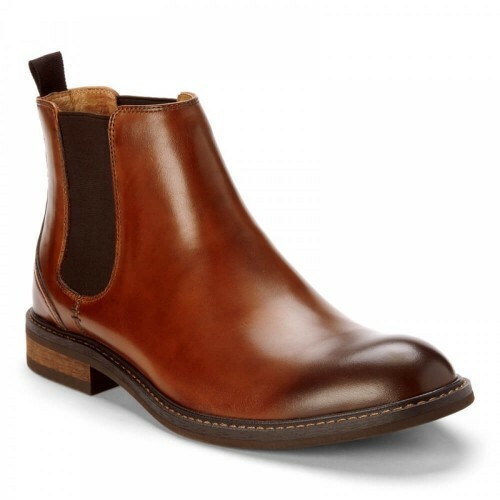 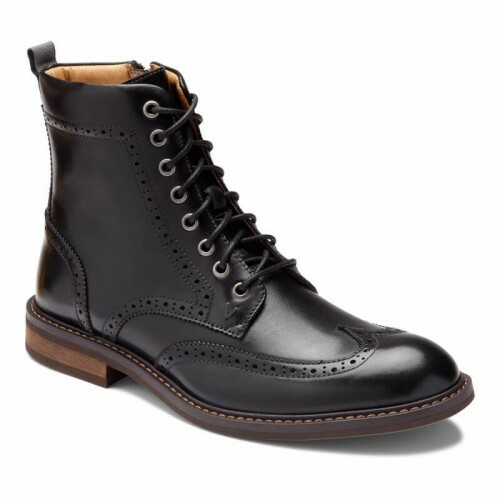 Browse our variety of boots from chukka boots to steel toe work boots - an ideal selection of boots for every occasion. 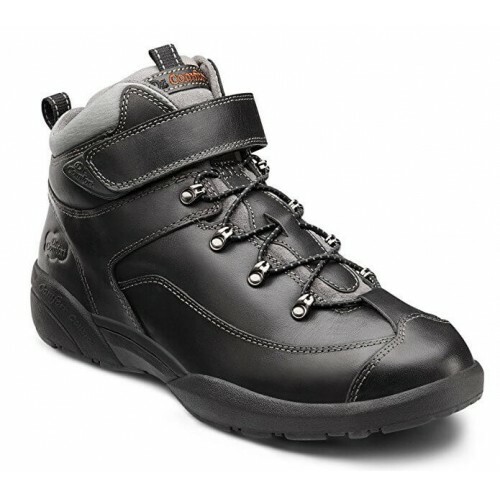 Boots There are 59 products. 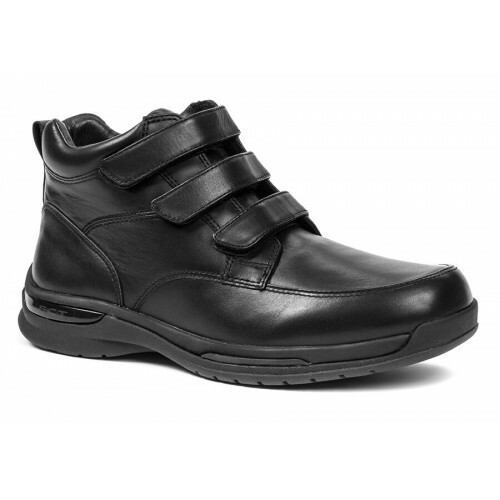 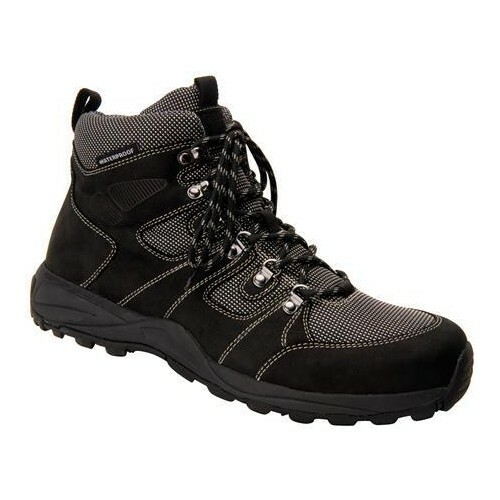 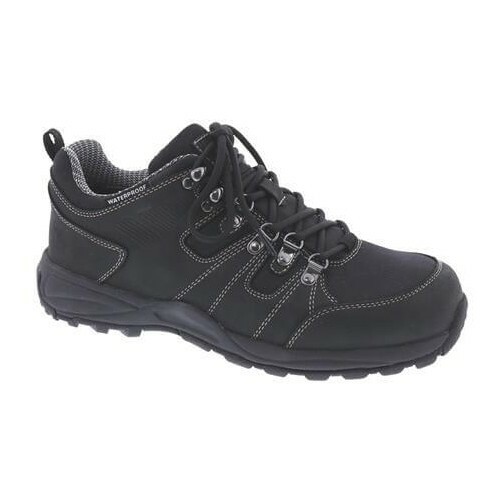 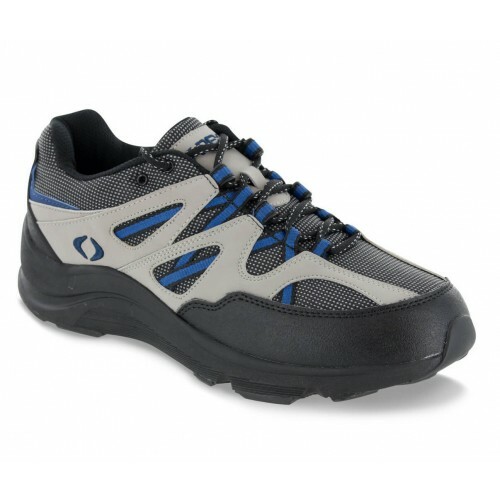 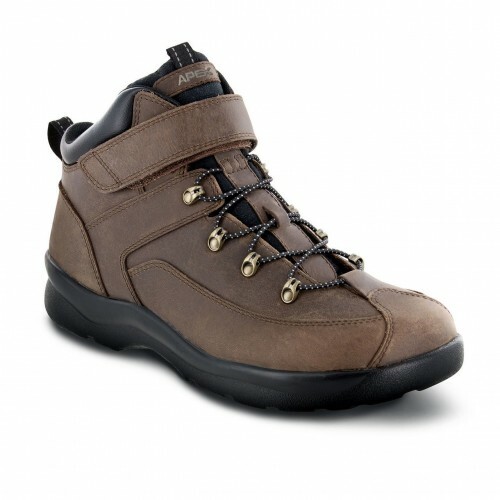 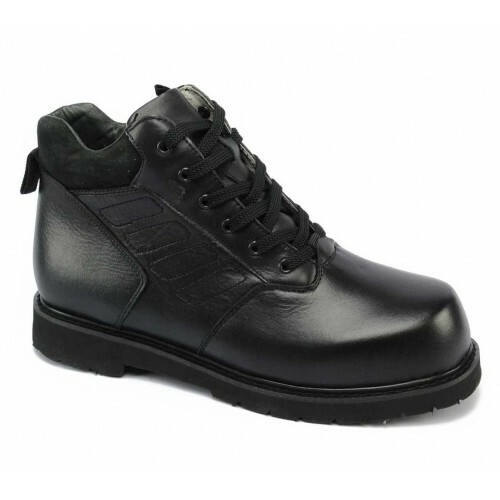 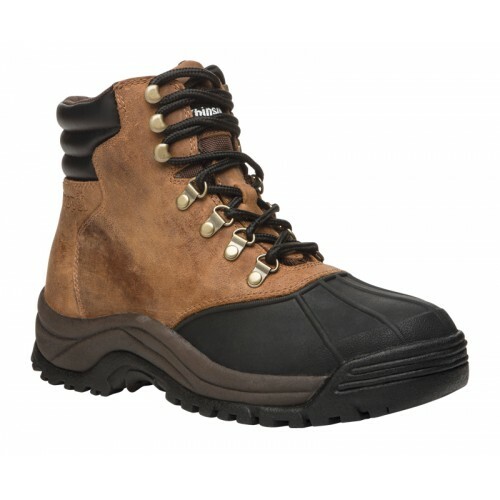 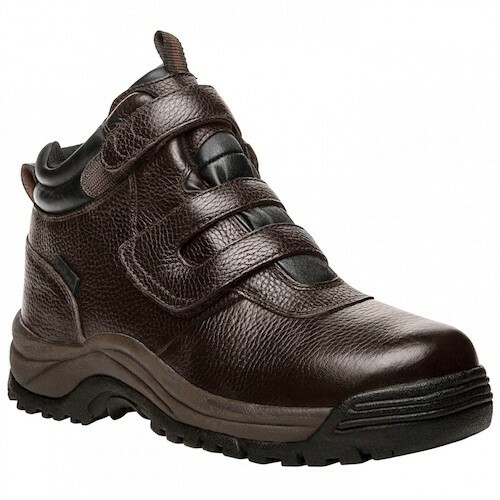 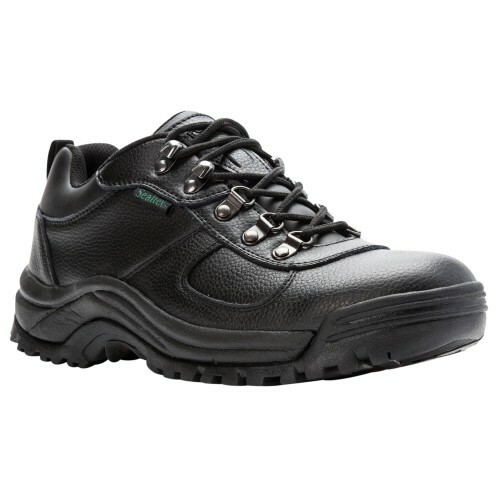 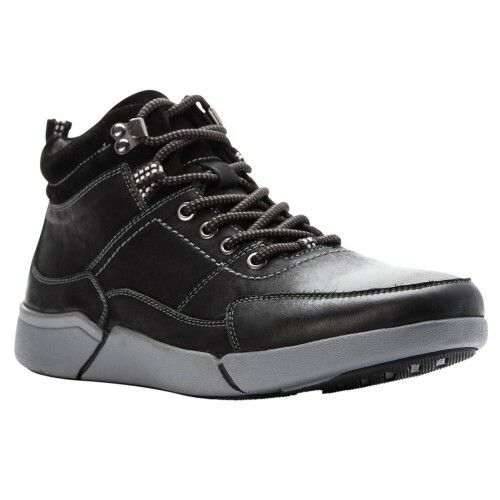 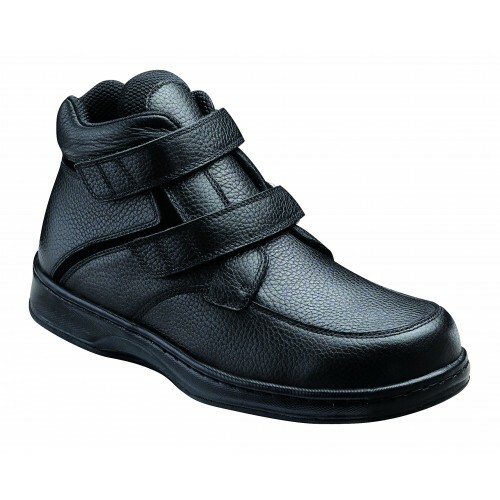 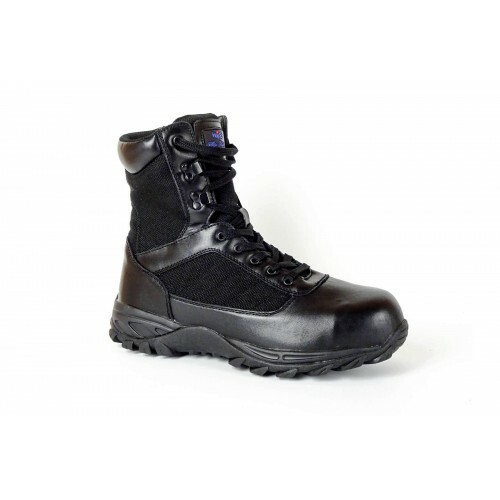 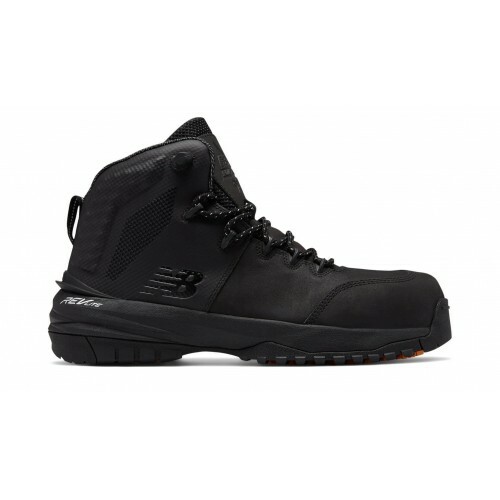 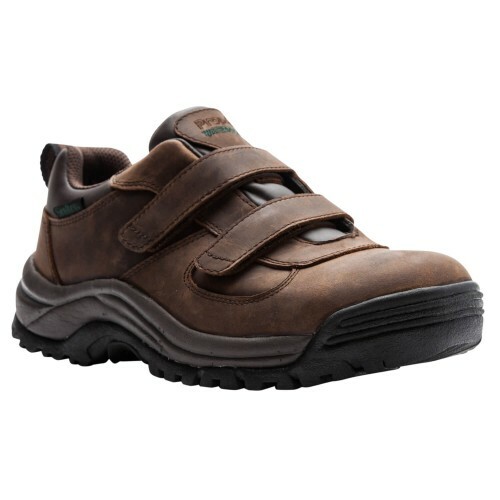 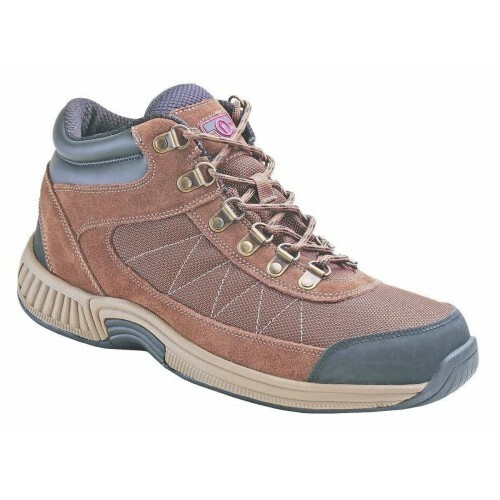 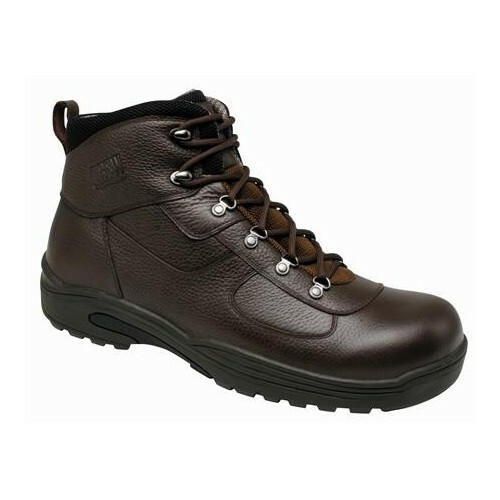 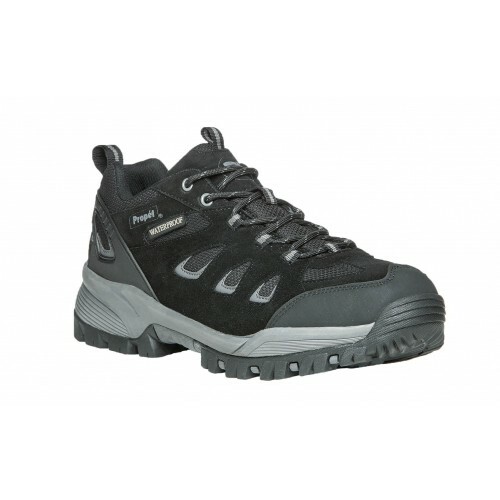 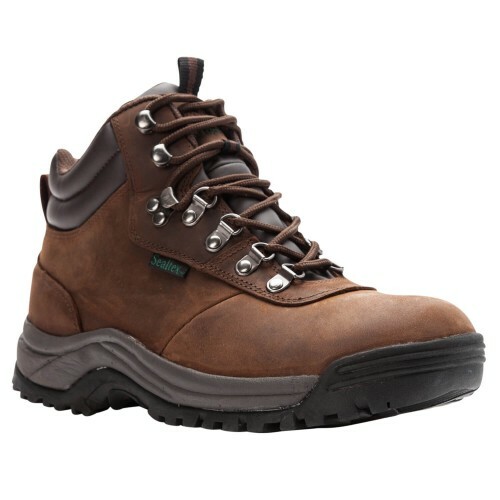 Apex Ambulator Biomechanical 6-Inch Lace-Up Work Boot has seven-eyelet lacing for easy on/off and a snug fit. 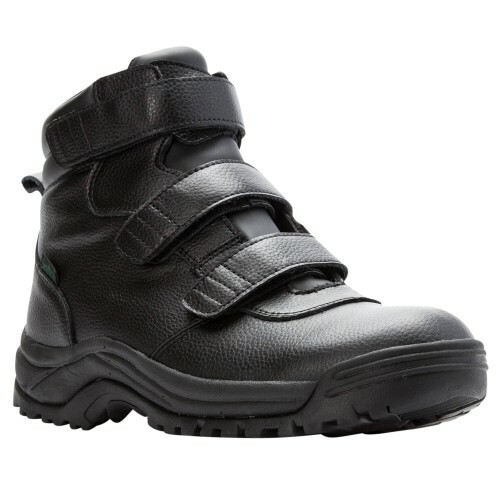 This boot is often recommended for those with diabetes, arthritis or anyone looking for supreme comfort. 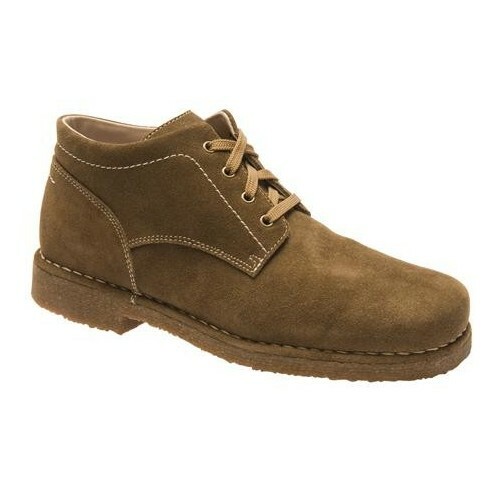 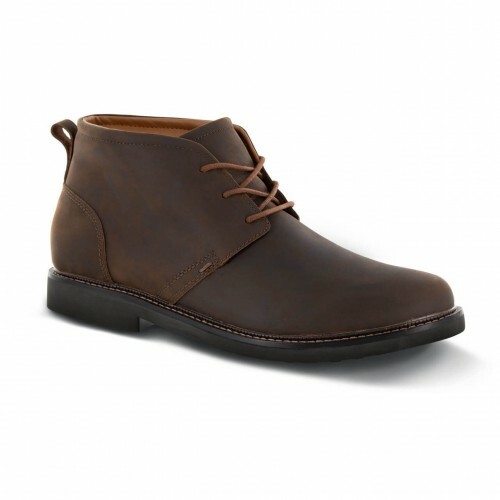 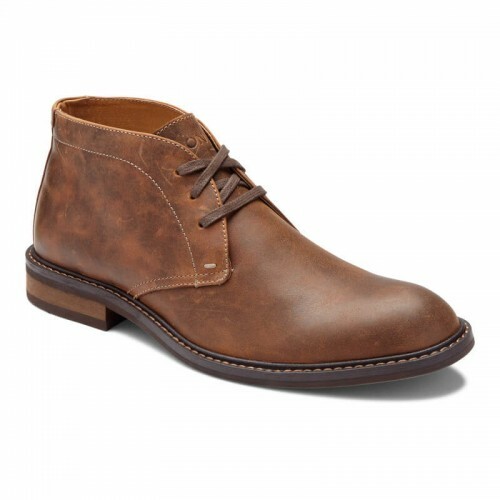 The APEX Hudson Chukka Boot therapeutic shoe provides comfort and style for both casual or dress settings. 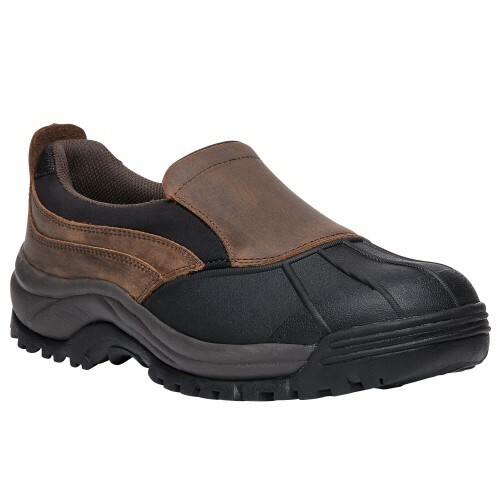 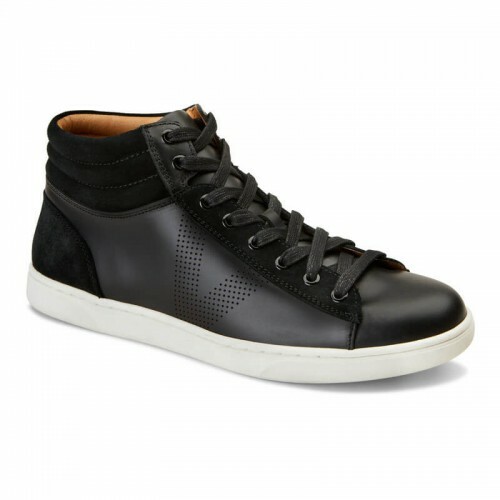 This footwear designed to help you feel great on your feet while looking good while you are in them. 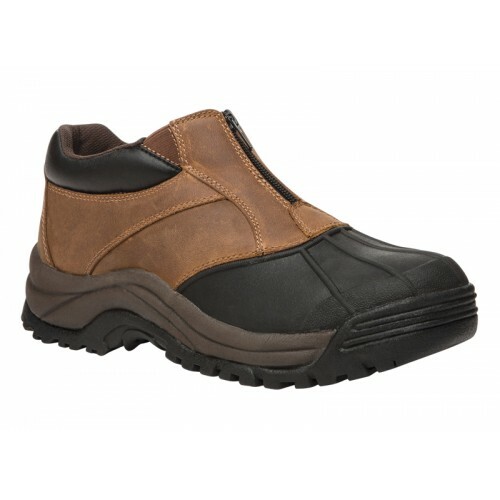 A classic design featuring a whole lot of comfort!